Product #17392 | SKU SHL32WBP | 0.0 (no ratings yet) Thanks for your rating! 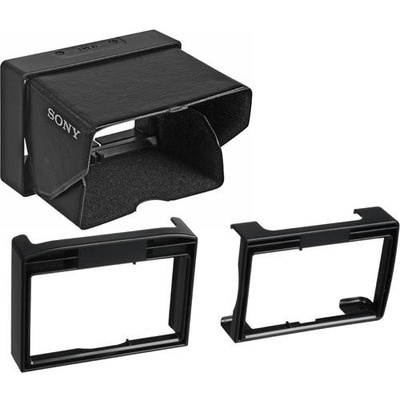 The Sony SHL32WBP LCD Hood for 3.2" LCD Panel is made to fit the LCD panel on a Sony HVR-Z7U or HVR-S270U HDV professional camcorder. Folding design allows the hood to remain on the camcorder even when the camera is placed in a camera bag.